Introducing our new product line Color Wow! 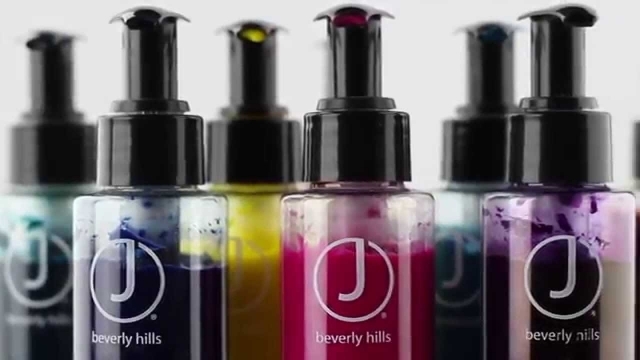 Juan Juan established himself in Beverly Hills over 20 years ago. He became a friend and mentor to already established stylists, forming lifetime relationships with many of J Beverly Hills and Hollywood's elites. In the spirit of a specialty servicing business and client requests, Juan Juan has distilled the essence of the beverly hills lifestyle. 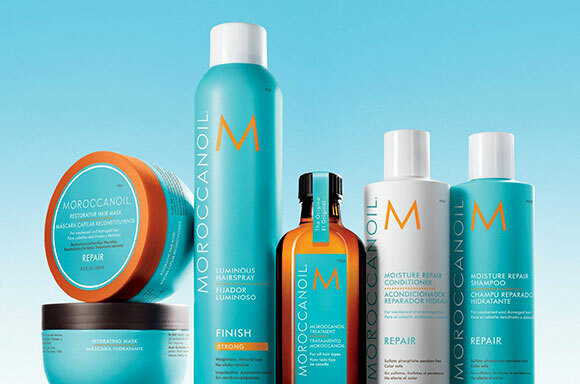 Naturally based hair care products that are beautiful, timeless, luxurious elements of pure self-indulgence. 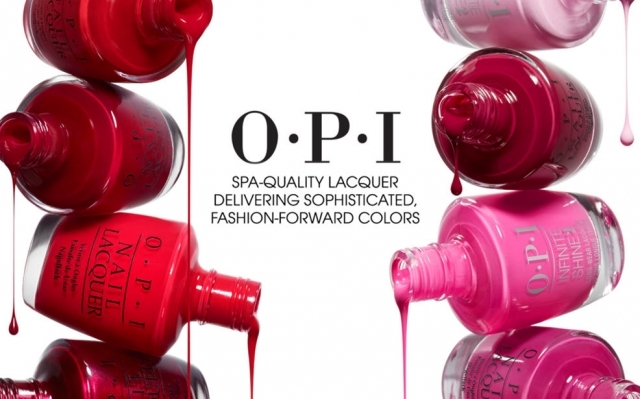 OPI product or service is subject to animal testing. Shellac and Gelish nail services create beautiful nails with 14+ days of high-performance wear. Stunning crystal shine, zero dry time and no nail damage are just a few of the benefits. Available in a wide variety of colors.